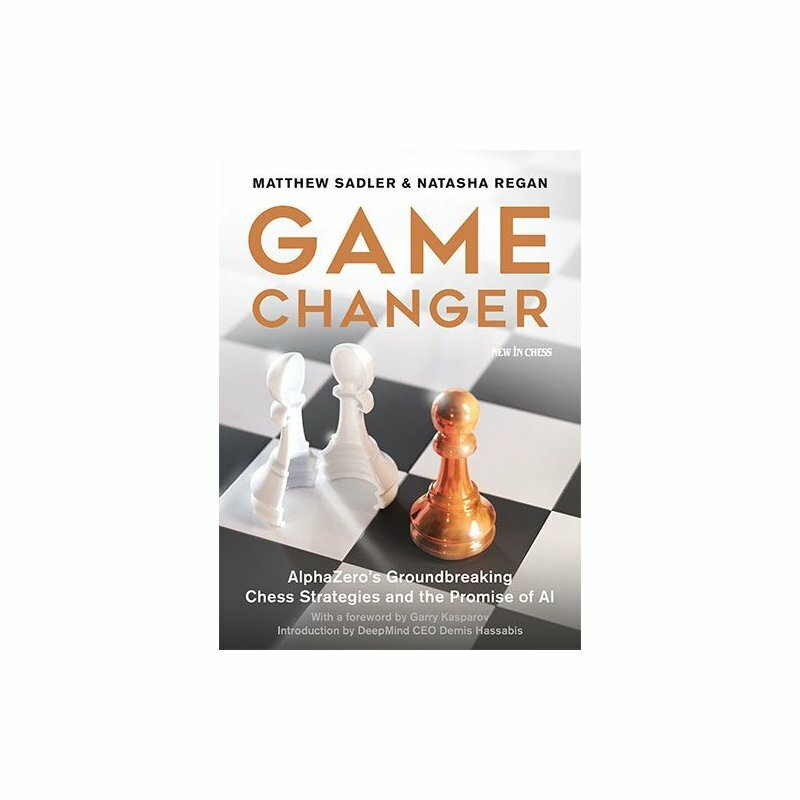 In this thought-provoking, wide-ranging and often inspiring book, the authors examine how chess style and abilities vary with age. The conventional wisdom is that greater experience should compensate for a loss of youthful energy, but with so many of the world elite currently in their twenties, chess is increasingly looking like a young man?s game. By making a number of case studies and interviewing players who have stayed strong into their forties, fifties and beyond, the authors show in detail how players can steer their games towards positions where their experience can shine through. 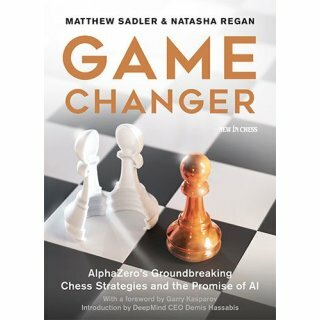 By examining so many aspects of chess, the authors have written a work that ends up transcending its subject-matter, and becomes a text on how and why we love chess, the means by which we can play successfully whatever our age and level of play, and how chess is truly a game for life.